THIS REGISTRATION FORM IS PART OF YOUR INSURANCE, THIS FORM A WILL BE SENT TO WALES RUGBY LEAGUE. 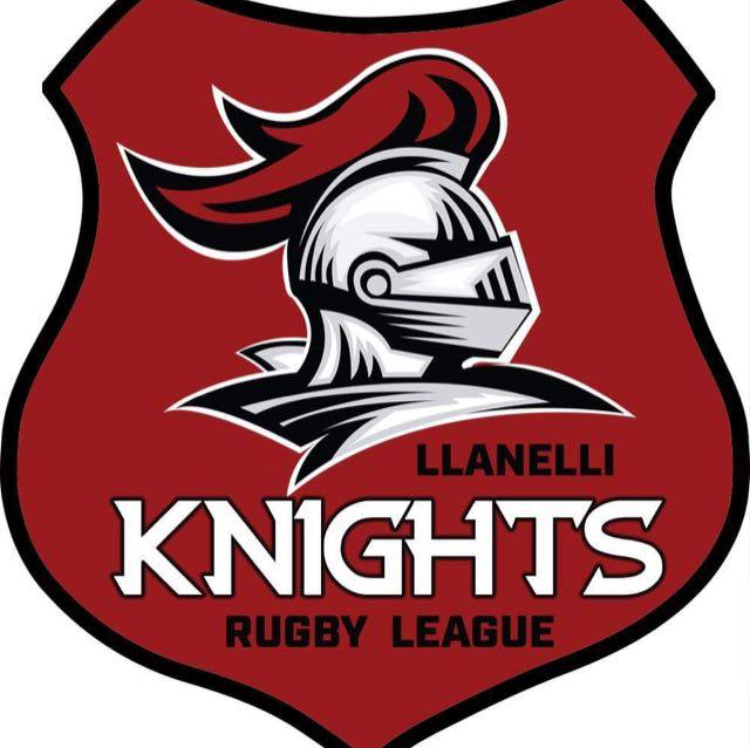 ONCE YOU COMPLETE THIS FORM AND RETURN IT WE WILL INFORM YOUR PREVIOUS RUGBY LEAGUE CLUB THAT YOU HAVE BEEN REGISTERED AND WILL BE INFORMED IN WRITING THAT YOU HAVE NOW REGISTERED WITH THE LLANELLI KNiGHTS RUGBY LEAGUE. PLEASE RETURN THIS FORM WITHIN 5 DAYS OF RECEIVING IT.